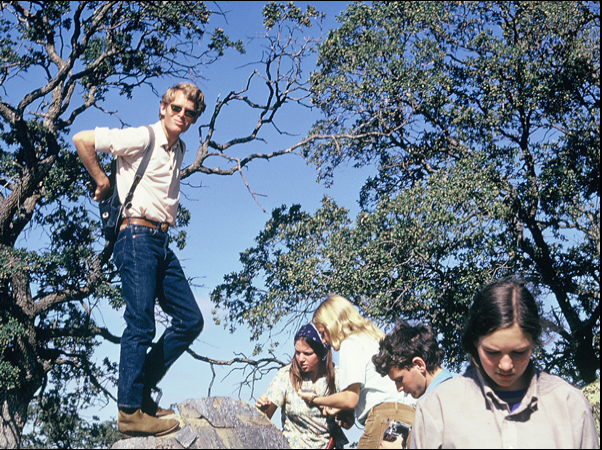 Students on a field trip in 1976. We appreciate your continued participation with Earth & Planetary Sciences at UCSC! Please let us know if it's okay to publish your update on our website, and also attach any photos that you would like to see posted in the photo gallery.